As you know by now I love butterflies and one of my favourites sets at the moment is the Hobby Art Butterflies stamp set and the other week I thought that I would have a play around with a pop up box card as everyone seemed to be doing them. I really enjoyed making this box using this set it was perfect for it. This looks really beautiful Lisa. I have a box card a friend sent to me but haven't had a go myself. 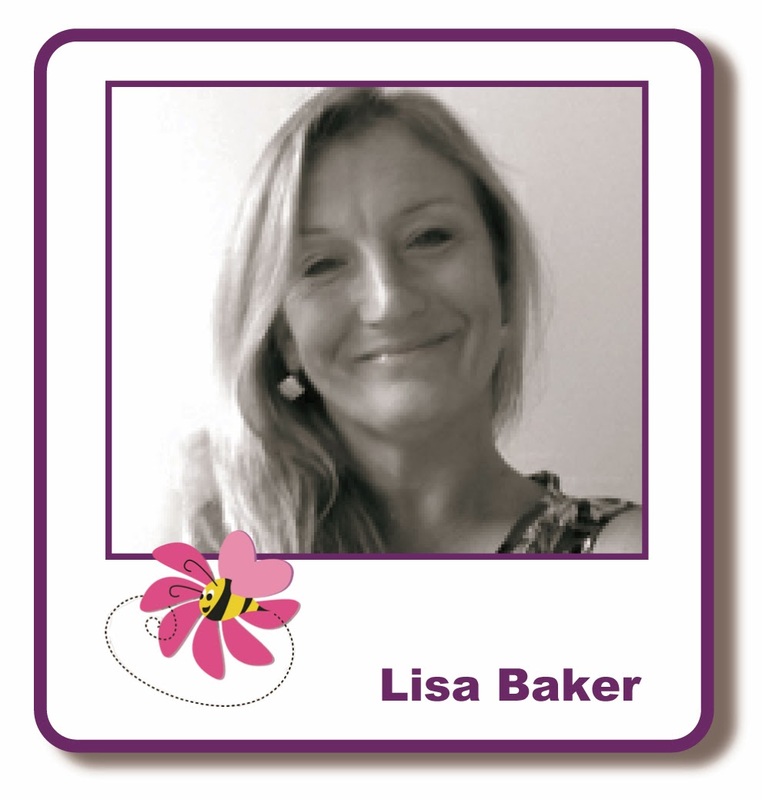 I love this Lisa.....may be the butterflies!....lovely stamps. I like the idea of softening the box edges, might give that a go. These box cards are so stunning! This is lovely Lisa - a very elegant example of this card style.